Aerial photography, drone photography and video, and architectural or ground photography, in Uvalde, Uvalde County, Texas-Digital, Black and White, Color. 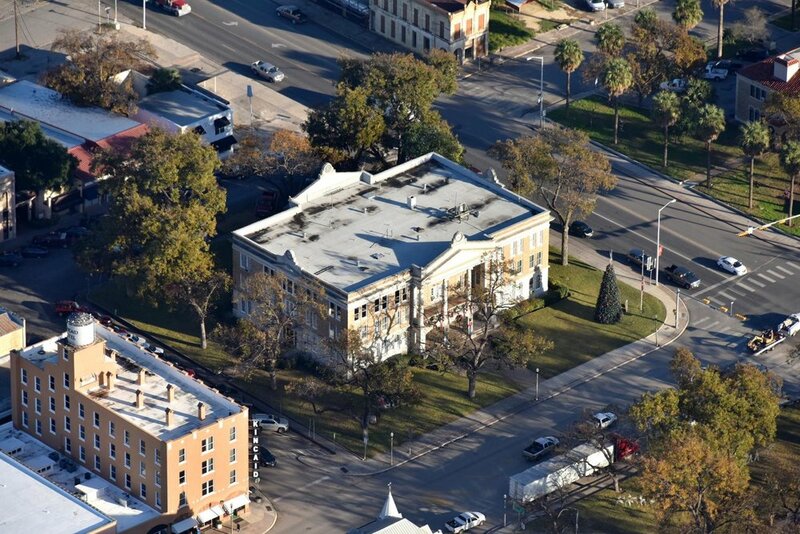 Red Wing Aerial Photography is Uvalde's trusted source for on demand professional aerial photography. From Uvalde to Del Rio, the Rio Grande Valley, Corpus Christi, San Antonio and all points in between--we can do it! With over 20 years of experience supporting the construction industry and commercial real estate industry, we know how to effectively showcase your property for sales brochures, presentations, site reconnaissance or construction progress photos--We understand what you're trying to accomplish! Aerial drone photography can add a fresh new perspective to your marketing collateral. In addition to your standard package of ground photos and higher altitude aerial "market shots", low-altitude drone-based aerial photography can complement your marketing package with more intimate "glamour shots", giving your marketing materials a more comprehensive look. 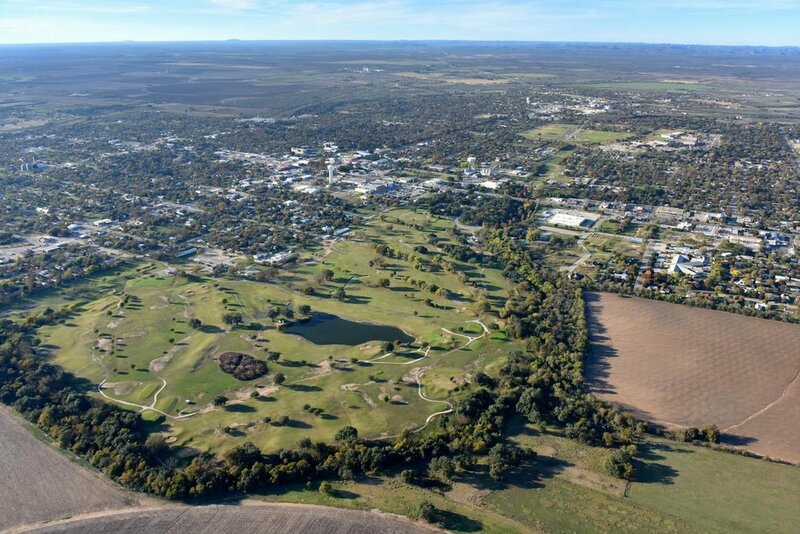 Red Wing Aerials is fully licensed and certified under FAA Part 107 and can help you with drone-based aerial photography anywhere in the Uvalde area where it is legal to do so. Click here to learn more about our drone photography and videography services. Why hire a separate photographer to perform ground photography of your property? With any aerial or drone photo package, we can provide a comprehensive ground photo shoot of your Uvalde area property, exterior, interior, day or night. Or, if you already have your aerial photos, order ground photography as a stand-alone package. Click here to learn more about our architectural/ground photography services. Our principal office is located in San Antonio, Texas, with a satellite office located in Dallas, Texas, however, our aircraft are constantly being dispatched all over Texas and the South Central United States. To accommodate our customers, we can arrange to meet with you at any of the FBO locations located at the airports which we frequent, including Uvalde, Del Rio, and Eagle Pass. Uvalde is located west of San Antonio and is the county seat of Uvalde County, Texas. Uvalde was founded in 1853 and has a population of 15,751 and is home to Southwest Texas Junior College. Historically, Uvalde is known as the Honey Capital of the World for production of huajillo (also spelled guajillo) honey, a mild, light-colored honey, dating back to the 1870s. We fly the Uvalde area on an "as-needed" basis and fly the markets listed below on a regular basis.